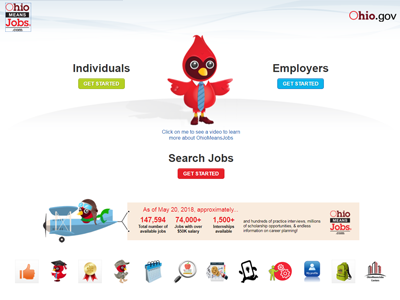 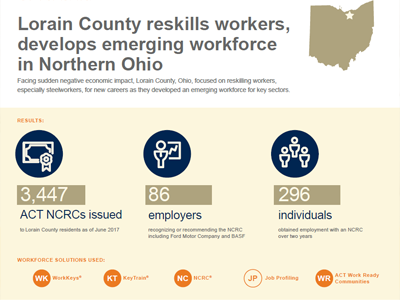 In low unemployment areas, workforce organizations often struggle to quickly skill up their workforce. 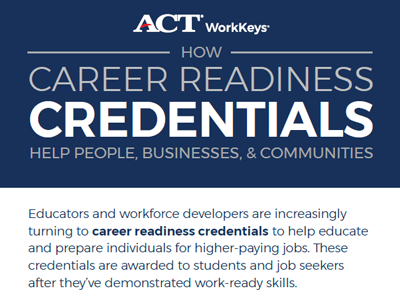 They also struggle to improve industry credential attainment measures and prepare people for career success. 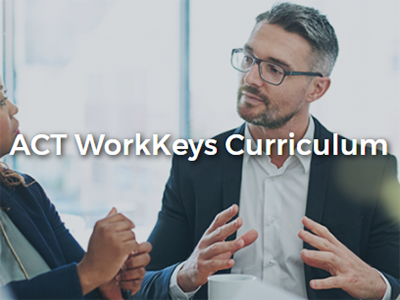 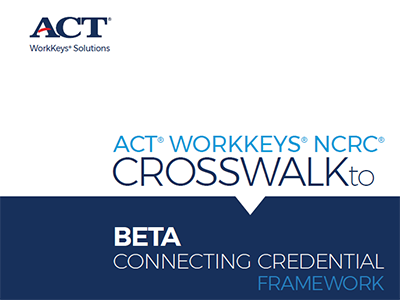 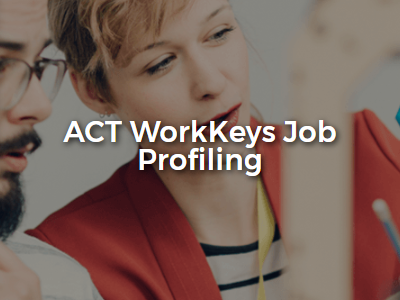 Experts from ACT and the Lorain County Workforce Development explain how ACT WorkKeys solutions have been used to improve industry credential attainment. 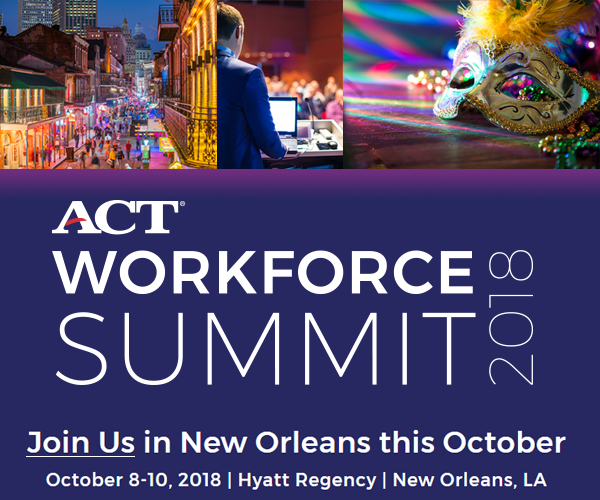 Talk to an ACT representative about how ACT Workforce Solutions can benefit your organization or community.